Ongoing Saturdays at 2pm and 5pm or 7pm. $35 per guest, paid in advance, and includes all chocolate and guided walk and history. 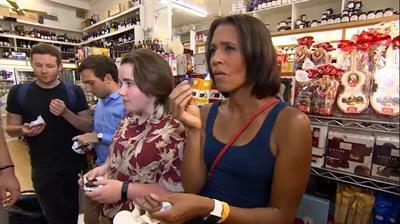 Our guides will take you on a delectable chocolate journey throughout Harvard Square. Uncover the history of chocolate and the Square on this memorable afternoon or date night. Calling all chocoholics! 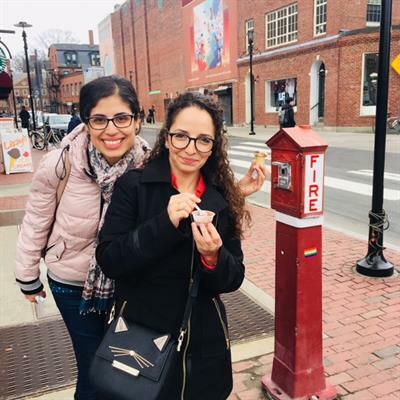 Let us romance your senses on a Harvard Square, Cambridge Chocolate Tour! Join us for a delectable adventure through historical Harvard Square. 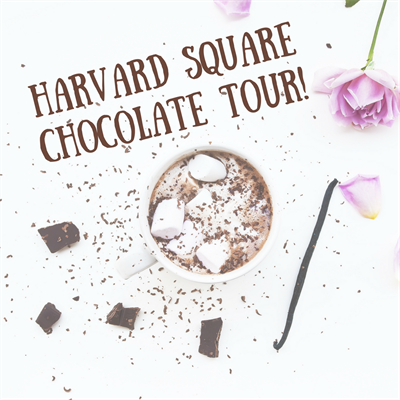 You'll hear interesting stories about the Square, learn fun facts about chocolate, and sample the best and most interesting chocolaty treats around. 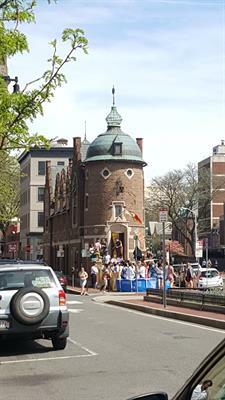 Located right outside of Boston in Cambridge on the Red Line MBTA Train Stop, Harvard Square is home to Harvard University and also has a flourishing food scene with some of the best and most unique food in the city. Each tour is a fun 90 minutes and includes 6-7 stops with plenty of treats and less than a mile of walking. We can't wait to take you on a unique, chocolate adventure! Book today via our website at www.offthebeatenpathfoodtours.com!